Summary: The Government Affairs & Public Policy Practice Group at Akerman has added a new partner, LaKeisha Marsh, to the Chicago office. 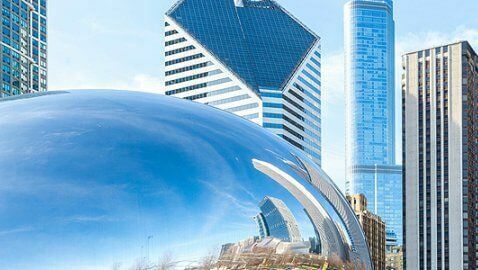 The Chicago office of Akerman LLP, a top 100 U.S. law firm, is continuing to grow. This time they have added LaKeisha Marsha as partner in the Government Affairs & Public Policy Group. 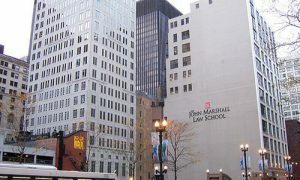 Marsh is highly experienced in corporate matters and will help the firm’s better serve clients in regulatory compliance in the higher education industry. 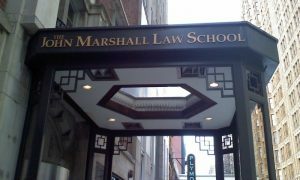 Marsh will be working with various institutions such as colleges and universities in matters like federal and state regulatory compliance, state licensure, accreditation, collegiate sports, and distance education programs. She previously worked as senior counsel for an entrepreneurial educational system, giving her experience in transactional, finance, restructuring, mergers and acquisitions, corporate governance issues, and litigation management. She has served as the assistant director for the National Collegiate Athletic Association (NCAA) and as sitting chair of the NCAA Division II Infractions Appeal Committee. 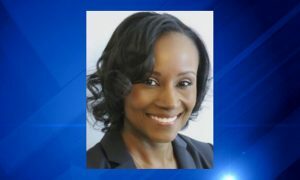 Marsh is the eleventh lawyer to join the Chicago office in five months. Akerman has over 600 lawyers and government affairs professionals in 20 offices. The Government Affairs & Public Policy Practice Group is located in Washington, D.C., Chicago, and Florida. The members are experienced in transportation, healthcare, Native American Affairs, local government representation, education, hospitality, and appropriations.